This is my Adoption Mug. This summer I got to spend some time with my son that I gave up for adoption and his family. I even got a special lunch with the wonderful woman who adopted him. We even got to do a little bit of shopping before lunch. While out we found this mug, actually two of these mugs. 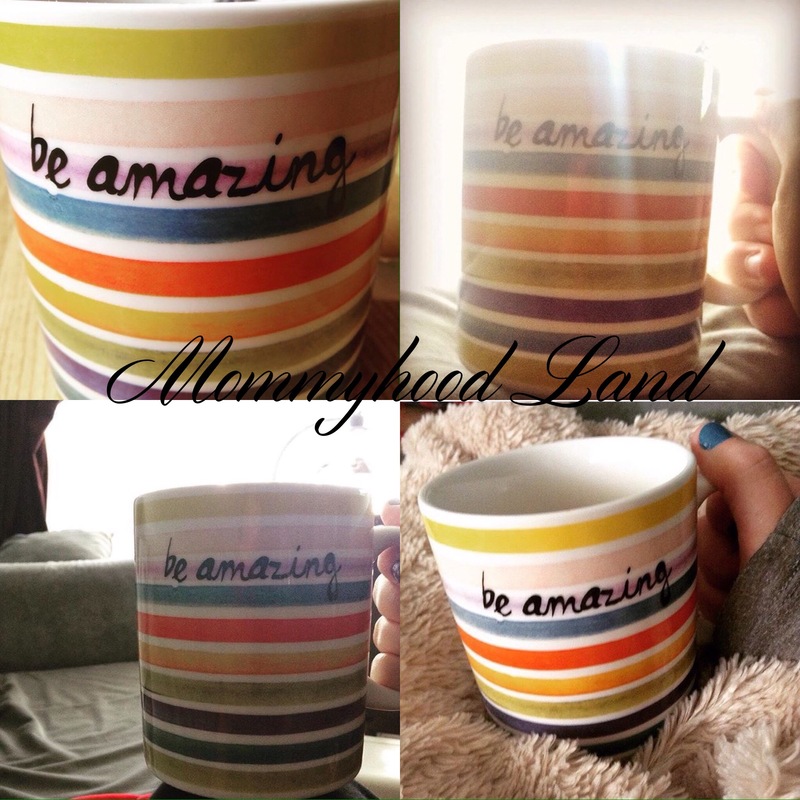 We decided it would be fun to have matching mugs, thus making this to be forever known as my Adoption Mug. One mug has traveled all the way back to Europe, while mine stays here, but when I drink out of it, I feel just a little bit closer to them, a little bit more connected. I love my Adoption Mug. Sometimes it is the small things that mean the most to us. 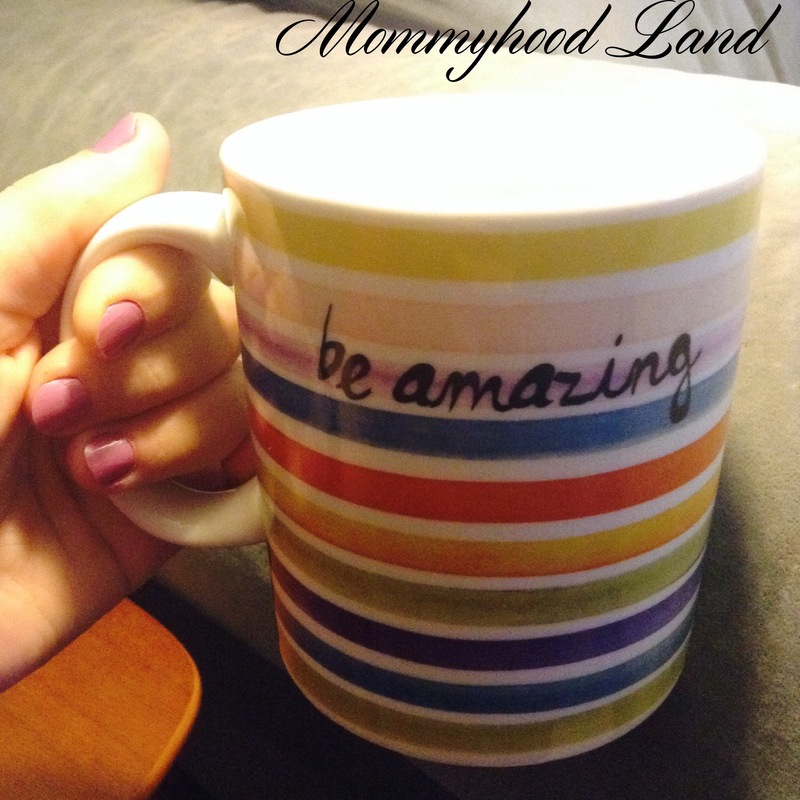 Do you have a Wordless Wednesday post? Or a Not So Wordless Wednesday post? Link up below! Hey, is there anyway, I could talk to you about adoption and being the birth mother as I am trying to find mine. Thanks. The mugs are a really great idea.